Perfection, pristine and privacy are just a few of the words to describe this amazing Gulf front lot. 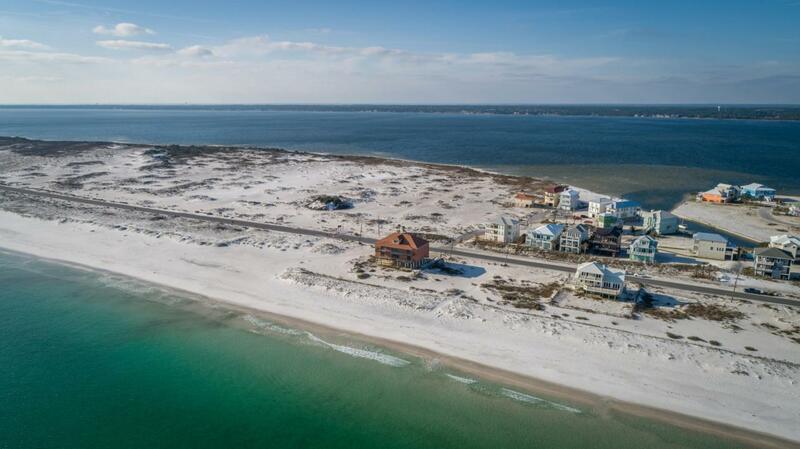 Gulf Islands National Seashore is a mere 3 lots to the west of this homesite. 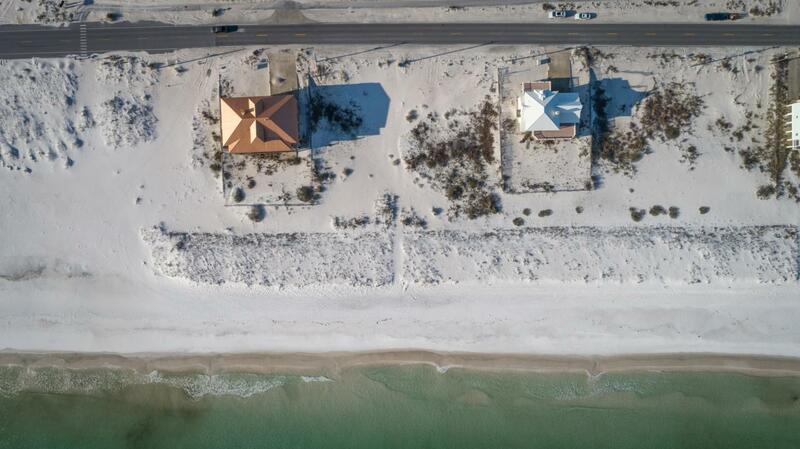 Build your dream beach house right on the Gulf of Mexico!